Citizenship verification form is a document that verifies an individual’s citizenship. This application form is necessary to prove your right citizenship in order to get advantages according to the state’s norms. There are some fields where the citizen verification is necessary, especially those who work in the army. This verification is also needed at airport while checking. 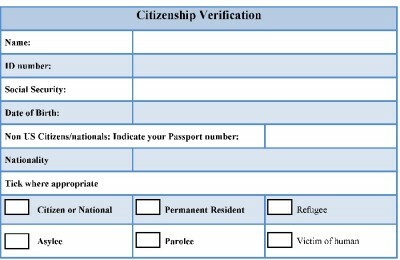 To prove your citizenship, along with the citizenship verification form, some documents are needed that support your statement written on the verification form. You can attach your birth certificate and all those important data which denote your country of birth. You should have a certificate of citizenship verified by the immigration department. In case you are a refugee or the victim of human trafficking, the letter from the health department must be presented before deployment officer. This application form is not for those who have applied for the permanent residence certificate and student with non-immigrant visa or employment authorization. 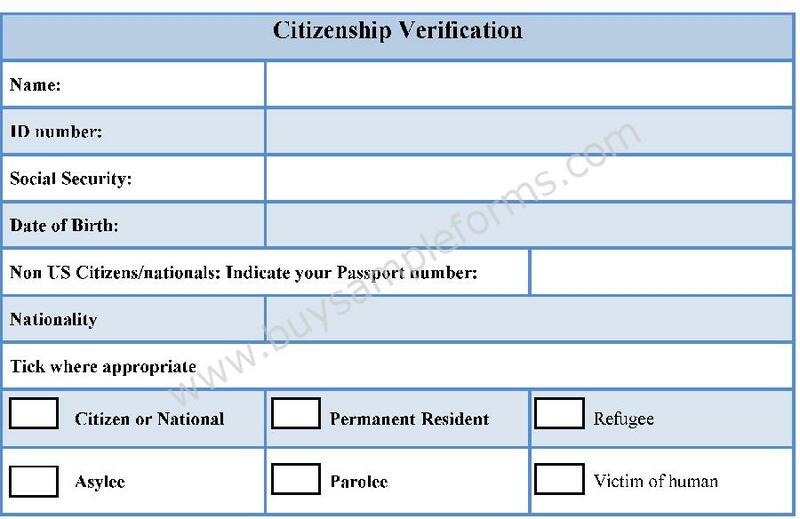 Here, a sample of a citizenship verification form given below. 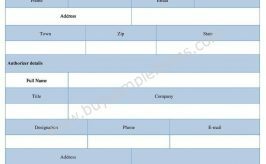 You can download the format of this form in PDF and word file according to your use. Customization is up to you.